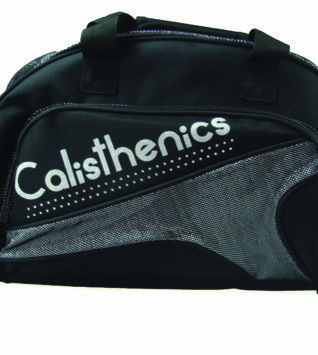 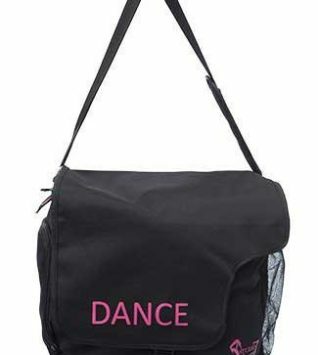 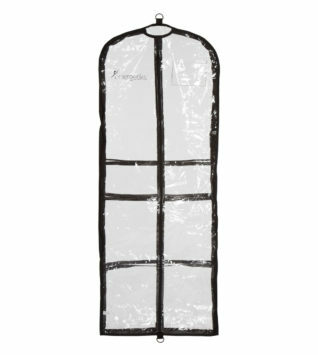 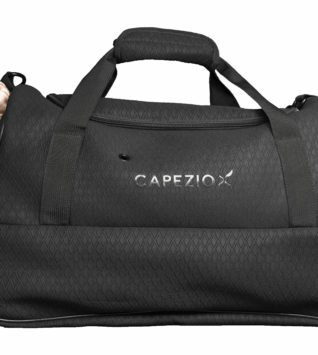 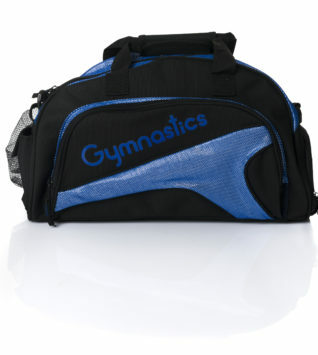 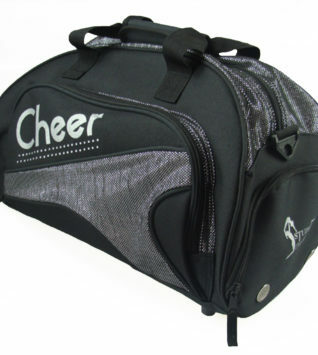 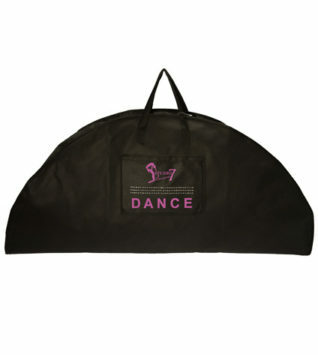 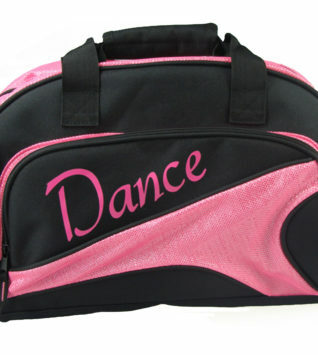 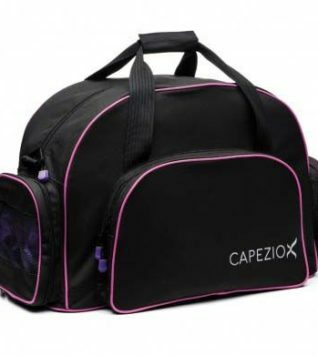 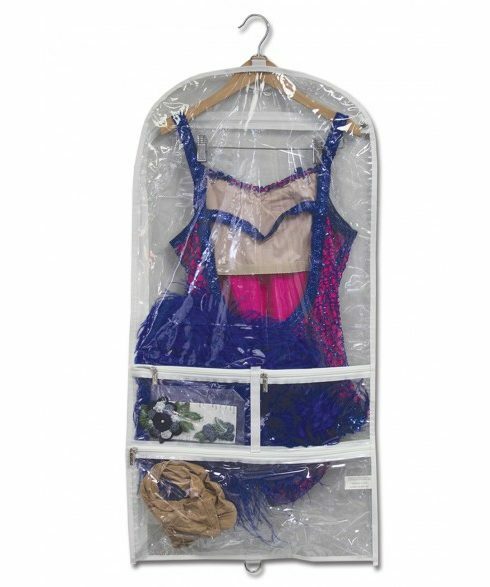 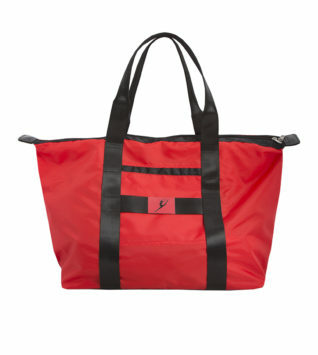 Use Dream Duffel® garment bags to store, protect, and transport your costumes with ease. 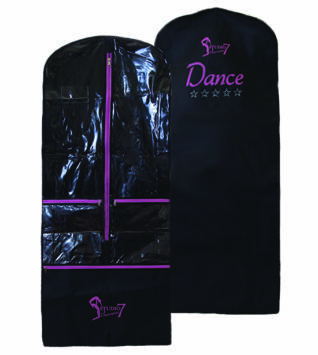 Additional zippered pockets allow you to keep shoes and other accessories organized with the costume. 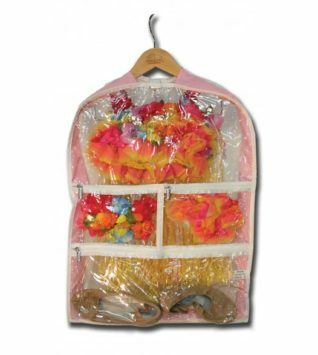 Don’t lose track of accessories ever again! 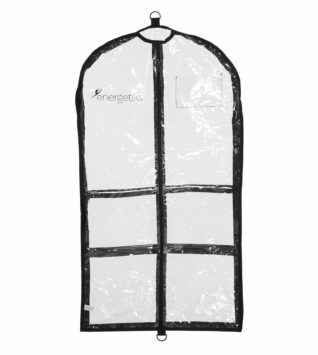 Garment Bags are made with clear, Polyester/EVA, lightweight materials.